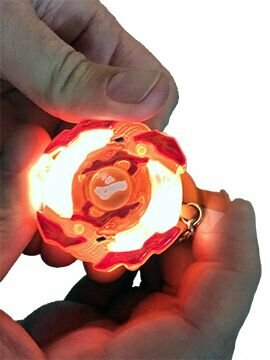 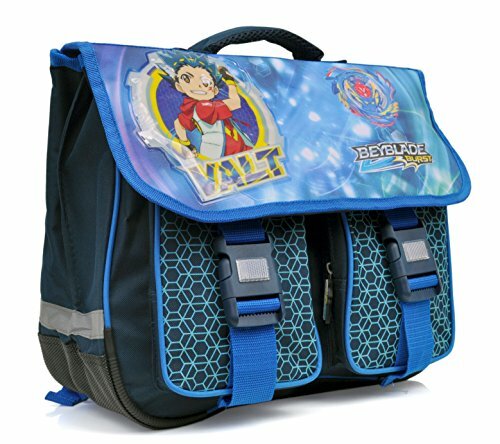 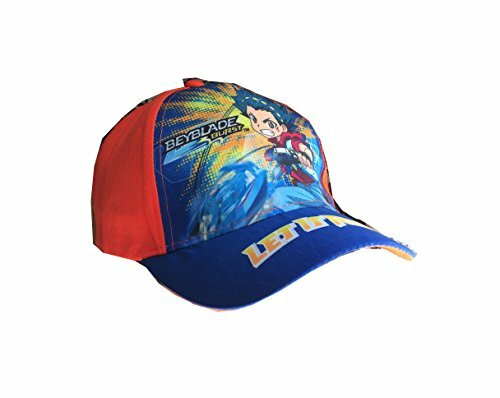 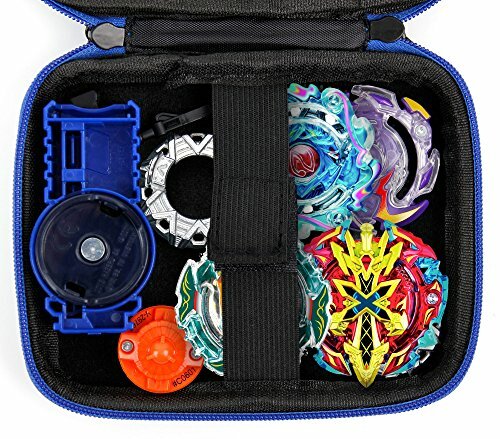 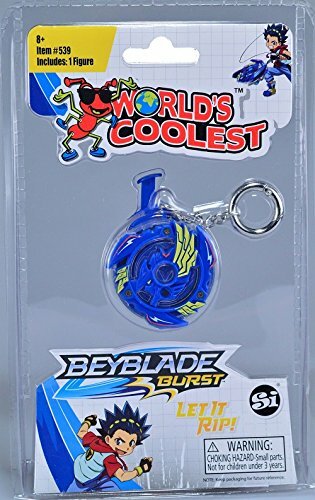 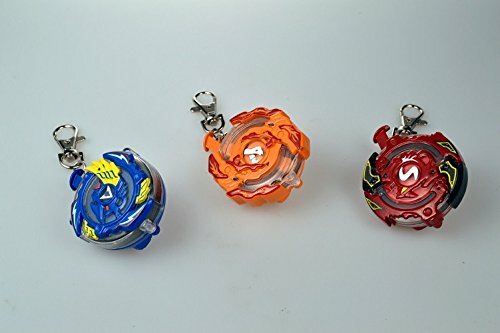 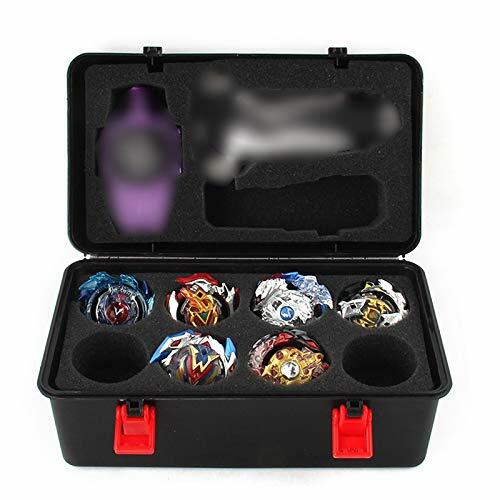 The World's Coolest Beyblade Burst Keychain with Gyro Spark Action. 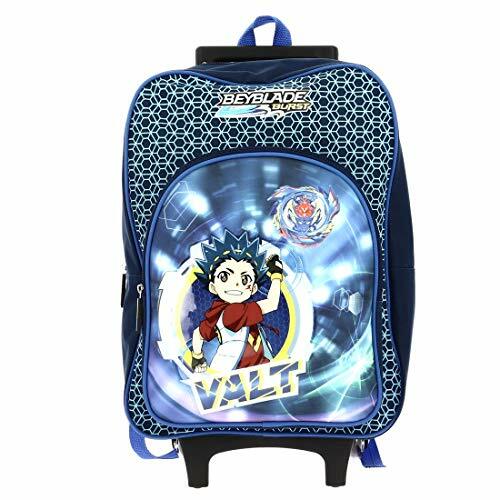 Comes in one, randomly shipped design: Valtryek, Roktovor or Spryzen. 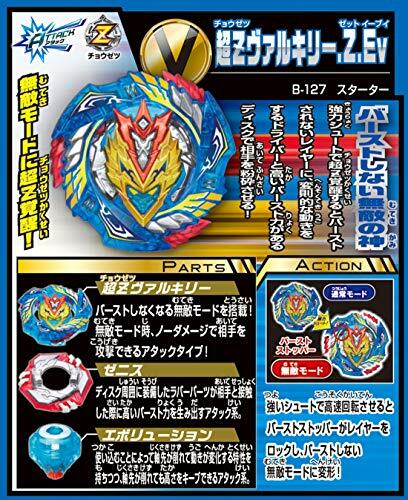 Press the Plunger to create Gyro Spark Action! 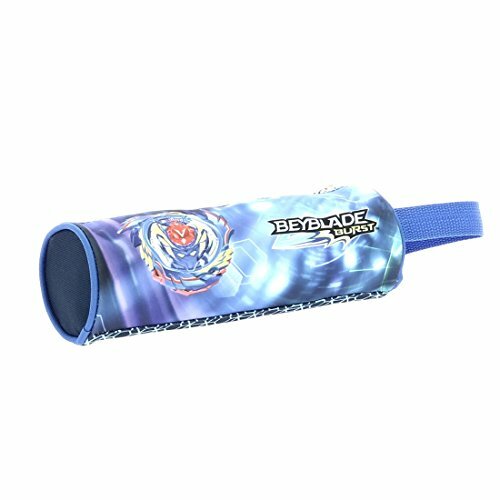 No batteries, fulle enclosed.